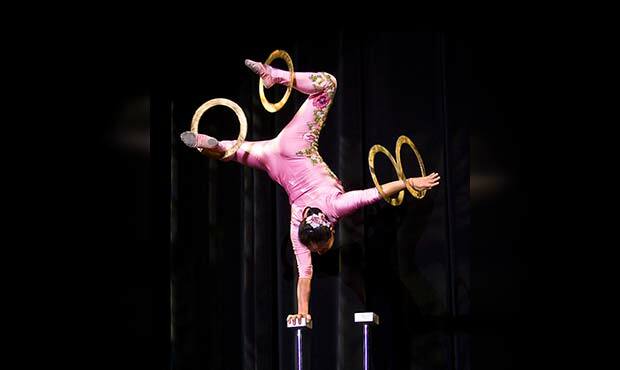 The documented history of acrobatics in China goes back more than 2000 years! 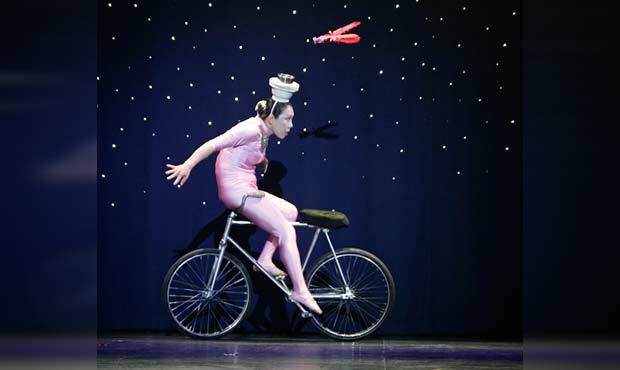 In this mesmerizing one-woman acrobatic performance, Li Liu performs hand balancing, plate spinning, artistic cycling, ribbon dancing, diabolos, and foot juggling. 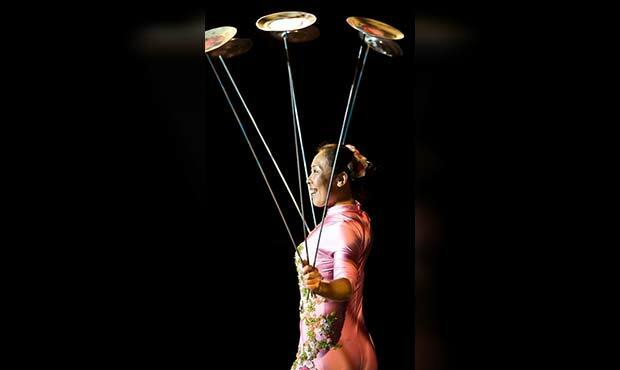 Volunteers join her to create an impromptu ribbon dance and try their hand at plate spinning. Throughout the performance educational connections are made with Chinese language and culture as Li explains some of the rituals of Chinese New Year, teaches the audience some basic Chinese phrases, and encourages them to think about what it might have been like to grow up in a different time and place. Ideally a space that is 25 ft. by 25 ft. with a 10 1/2 ft. ceiling clearance. If your space is smaller, please contact us and we will work with you. Artist arrives 90 minutes in advance to set up and prepare. The teachers all said it was the best assembly they’ve ever had at the school. Excellent reviews from the students as well; they were engaged the entire time. 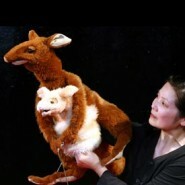 Li Liu was magnificent and very talented! Li Lui was professional, personable, and fun. The students and teachers really enjoyed the show. We were all amazed with her performance. It was nice that she used volunteers from our audience. 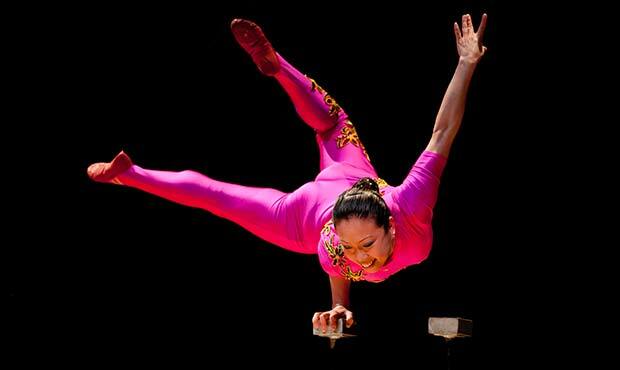 She also included some background info about herself, the tradition of acrobatics, and about Chinese traditions. It was really well-done! 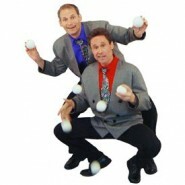 This program was amazing. 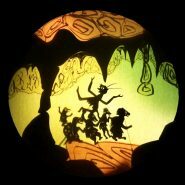 Children in pre-K to grade 8 were transfixed, teachers and parents called it "the best show we have ever had," and the artist was a delight. The students absolutely loved Li Liu's performance! She was very interactive with the audience and amazed the third grade with her acrobatics. 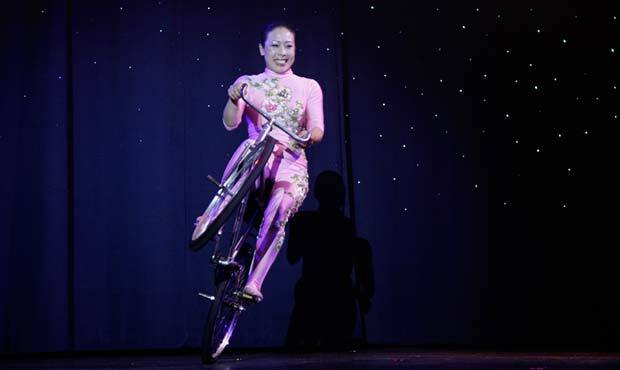 She shared her story and cultural background, which also provided an educational component to the performance. 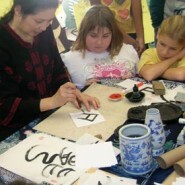 The students were amazed and enjoyed learning some Chinese phrases. All we can say is.....WOW! Li Liu was absolutely amazing!